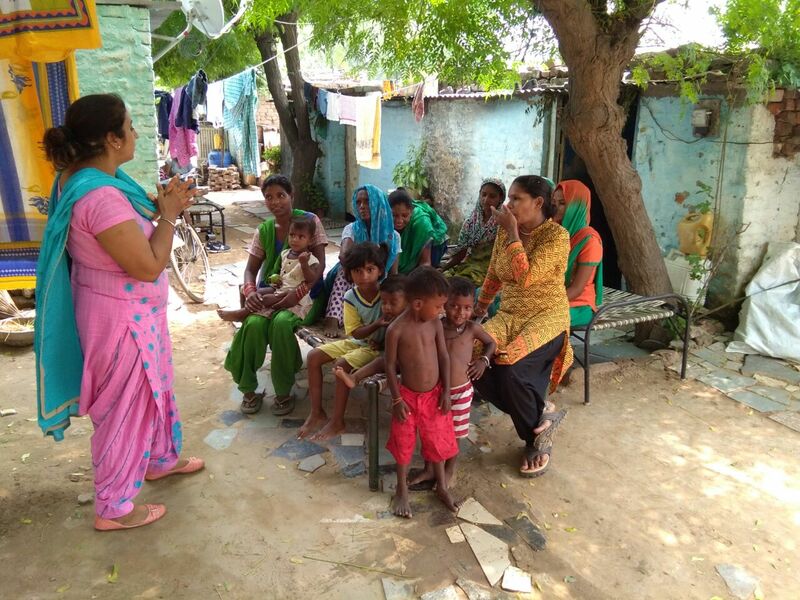 « A session was taken by IGD on Malaria and Dengue in a community meeting in Hayatpur village, Gurugram. A session was organized by IGD to sensitize people various causes of viral fever and its prevention. They discussed about viral infection symptoms and its prevention.